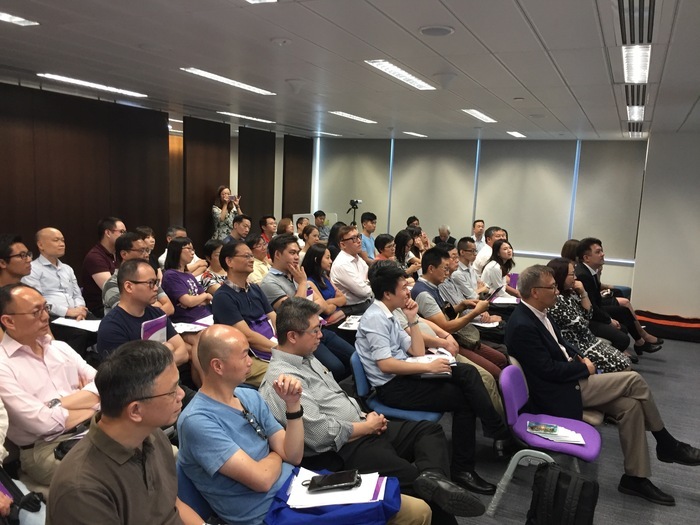 “SME Seminar - Start-up Sharing and Support” was co-organized by HKFEC and SUCCESS on 30th April 2018, at the new TID building. 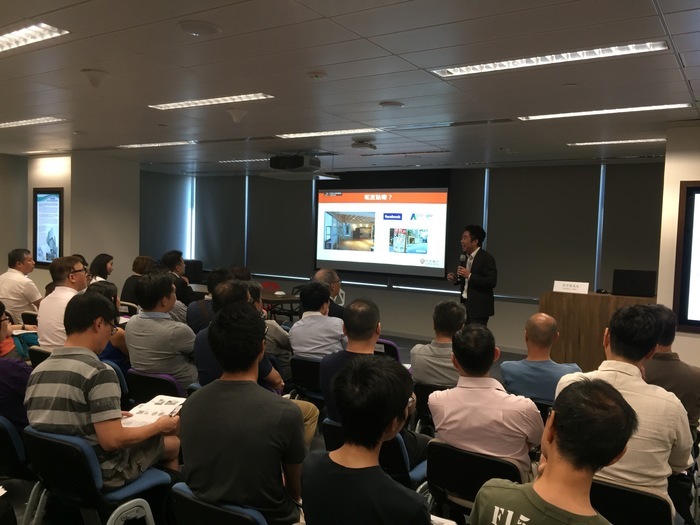 It aimed to share start-up experience and supporting tools for customer relations management, in particular for e-commerce. 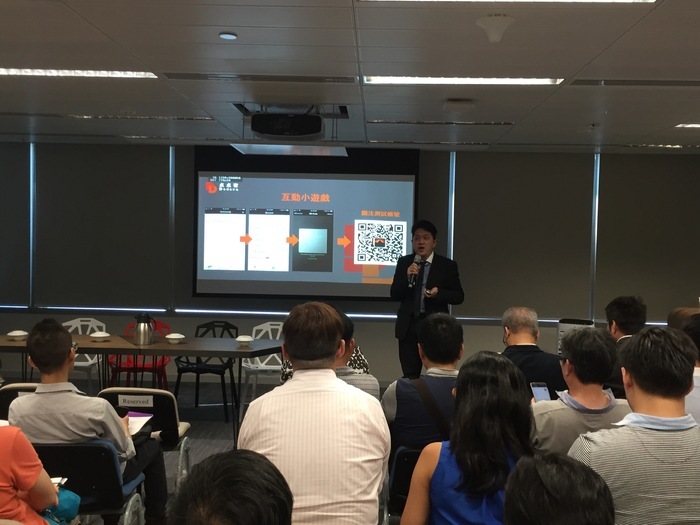 Our Chief Data Scientist, Mr. Victor Hung, shared the the latest news and services of our federation. 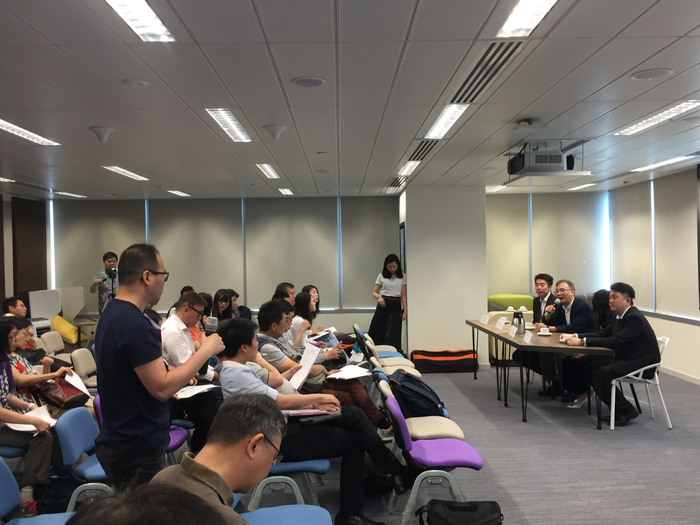 Together with Mr. Carl Ng of LeDo Ads, shared his start-up stories and provided tips for start-up owners and SMEs; Ms. Karen Leung and Mr. David Cheung of Dodoca Information Technology (HK) Ltd. shared skills to do WeChat Marketing. 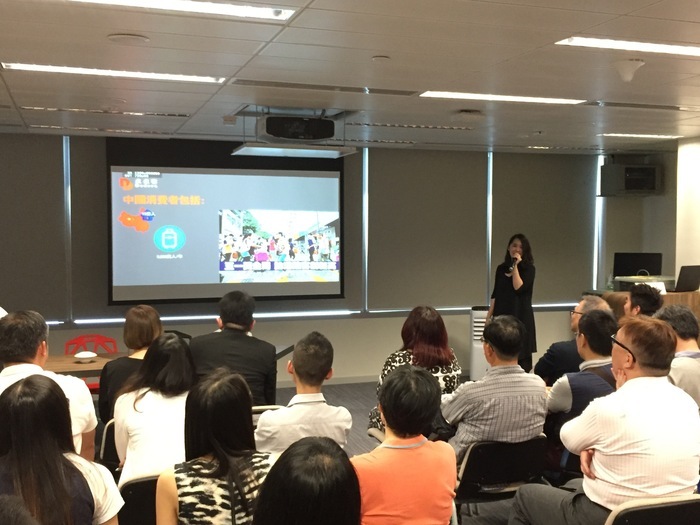 Approximately 80 audience participated. 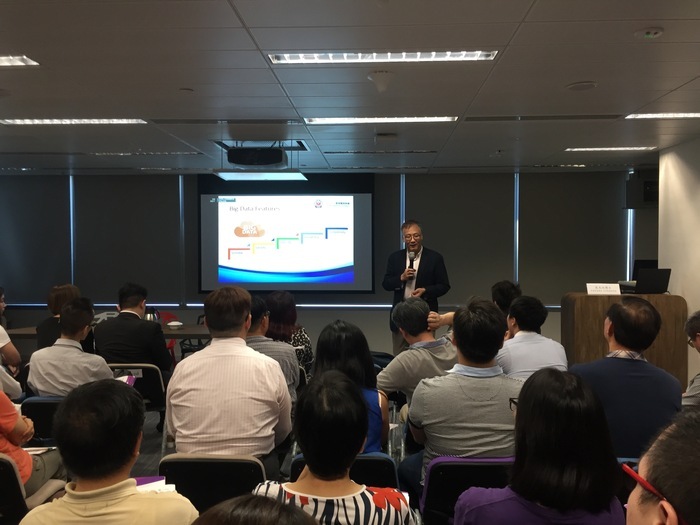 HKFEC was glad to co-organize the seminar with SUCCESS, and look forward to working with them in the near future.